We are excited to offer open studio night for fusers! Are you brand new to fusing? Been doing fusing for years but need more space than you have at home? Or maybe it is just fun to be out with others who share your passion of making beautiful glass art. We have the answer; a $30.00 fee will provide you with access to the tools and space in the shop as well as one kiln firing of your piece, up to 1 sq. foot. Larger pieces and additional firings will be individually assessed. We will provide ideas and demo's each session and have hands on support with two instructors. 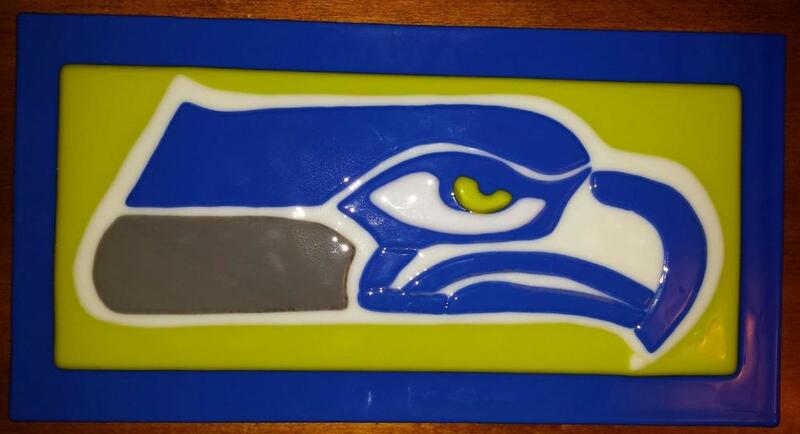 Our glass molds will also be available for your projects at an additional fee. Beginners to experts are welcome, ages 13 and up. No prior fusing experience required.